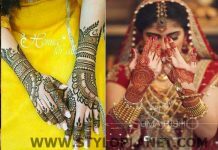 Weddings, functions, get-together and festivals are always an important part of women’s life, whenever any invitation rings on the door of ladies, they got too much exited and at once start planning for their dressing and look. What will I wear? 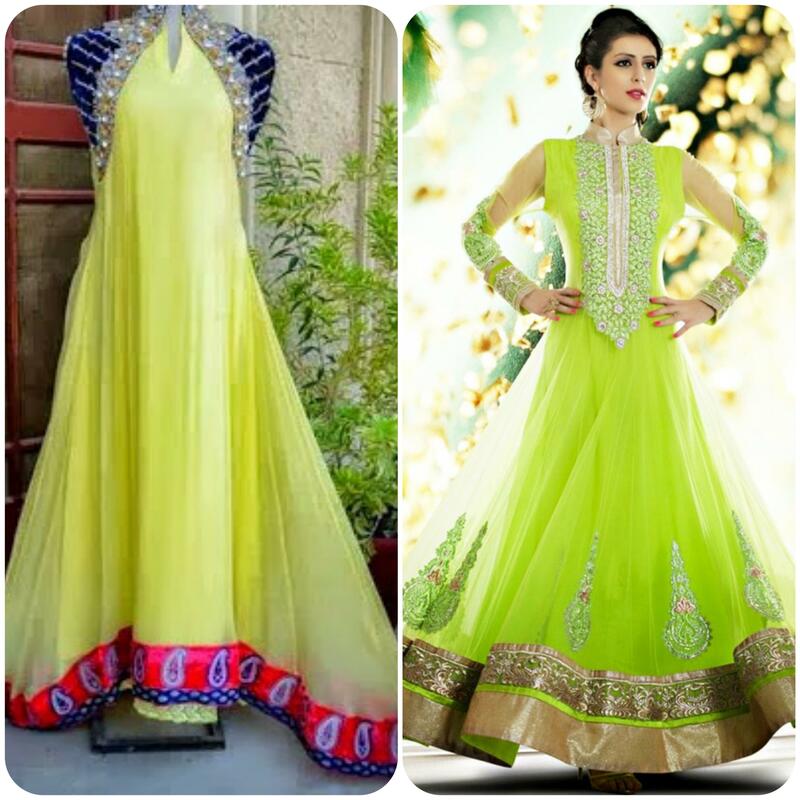 What type of dress will be suitable for this party or wedding? What color should I choose? How to dress up decently with makeup, jewelry and other accessories? How can I stay prominent among others? 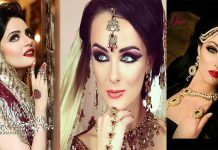 All these question raise in women’s mind, just for their attractive look they can do anything which they think that it is best for them. It is natural phenomena that every lady thinks this way, which let her to dress up in unique way and get appreciation from party members. When we talk about dressing, clothing and likes and dislikes of Pakistan and India, we will notice that both countries have same traditions, same culture about clothing and dressing. The women and girls of both countries like to wear decent dresses. 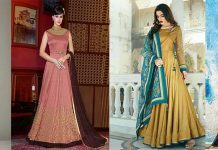 Their is settled concept among ladies that formal heavy dresses should be for parties, gatherings, weddings, festivals and other occasions and for casual wear use simple and plain apparels. They always make seperet clothes for each event. Saree is also one of them. 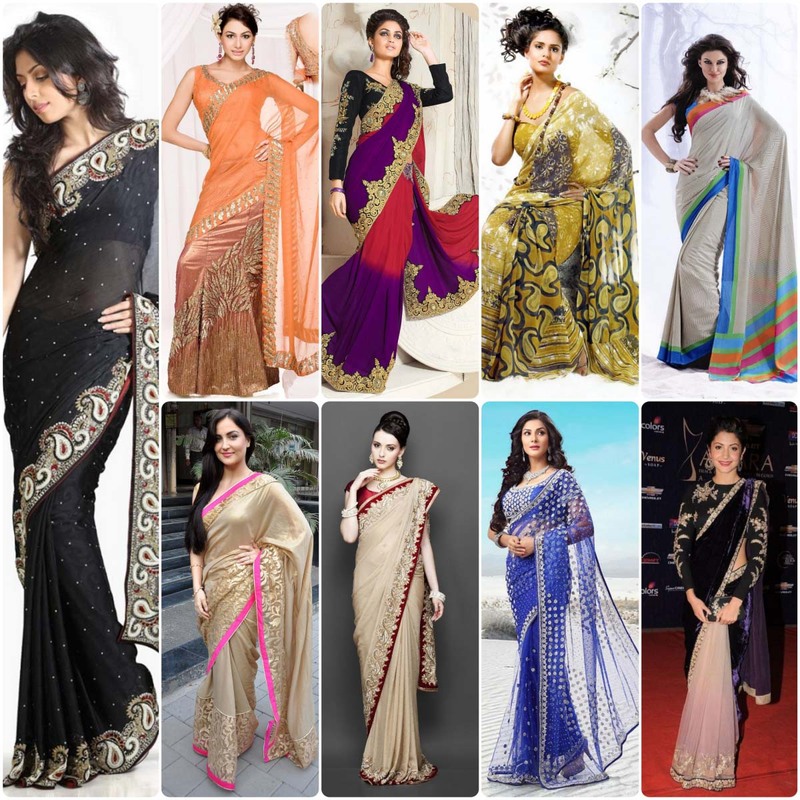 Saree is well liked in Indian culture but now it is much popular among Pakistani girls and women. 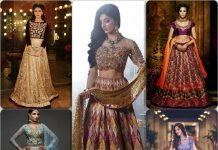 Some images of Pakistani & Indian Designers Party Wear Sarees Collection 2016-2107 are shown below with beautiful models. In Pakistan, Saree is only carried on function and parties, but not formally. 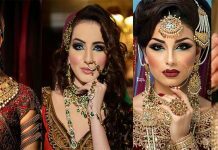 Pakistani ladies don’t carry it for casual wear or for daily basis because it is not cultural dress of women, so they only wear it for parties. But when it comes to India, Saree’s don’t need any introduction because that country is famous in all over the world due its gorgeous sarees collection. 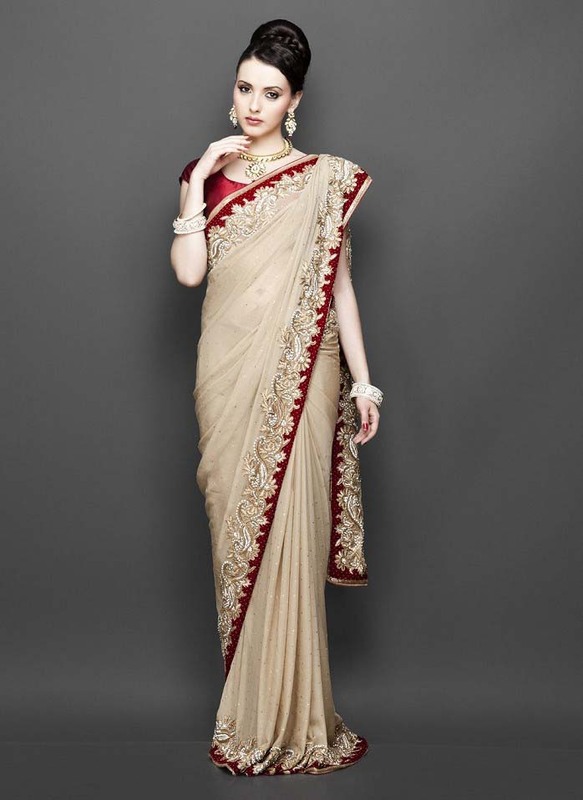 It can be carried for any occasion, but for wedding and gathering it is best outfit. It reflects the skill and art of designers who made it with glimpse and depiction of Indian traditions and culture. 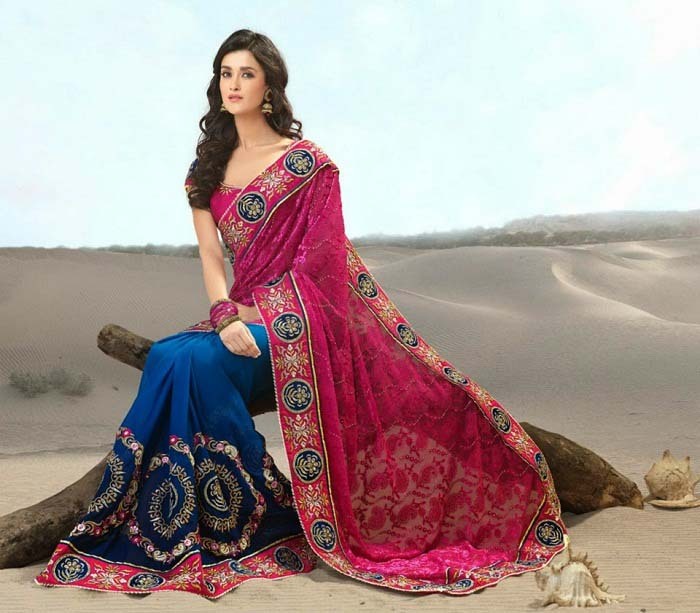 While talking about sarees, we know it very it is made of several types of cloths like cotton, silk, chiffon and jamawar etc. Designers always make using single fabric of these or sometimes with combinations of different fabrics. Along with these, shades, colorful designs, embroidery work with dabka, zari, zardosi, patchwor and laces is also used. There are few types of sarees like arci silk- which gives vibrant and lush look, Sambalpuri- lovely depiction of handcrafts, Kanchipuram- most expensive hand woven, Chanderi- beautiful mixture of silk and cotton to give flawless skin and Pani Thani- elegant combination of silk, golden, cotton and golden threads to give it more lush look. 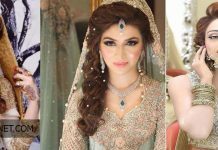 These are some famous Best Party Wear Saree Designs Collection for Pakistani and Indian Women, these are loved by all Asian ladies. 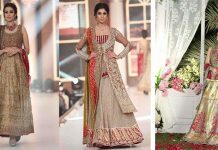 Above and below is complete range of Pakistani and Indian designers collection, So give these a look! 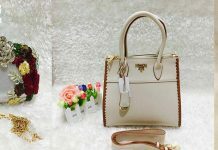 Parties, wedding and Eid are special events for every women, whenever they come at their door steps, they can't stop themselves to buy new apparels for them.